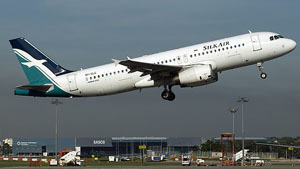 Garuda Indonesia 3x direct flight from Jakarta to Lombok ( BIL ). LIon Air 5 x direct flight from Jakarta to Lombok ( BIL ). Merpati Nusantara 3x direct flight from Denpasar to Lombok ( BIL ). 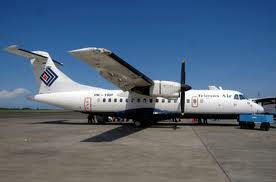 Trans Nusa 3x direct flight from Denpasar to Lombok ( Mataram Airport ). 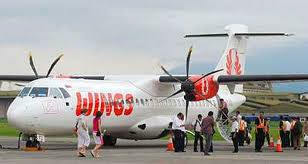 Wings Air 3x direct flight from Denpasar to Lombok ( BIL ). 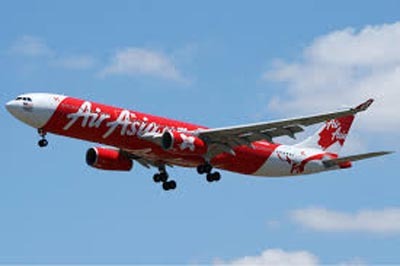 Air Asia 3x direct flight from Kuala Lumpur to Lombok ( BIL ).